Thank you and congratulations to Monica’s Hair Salon owner Monica Di Lauri on 30 years in business. 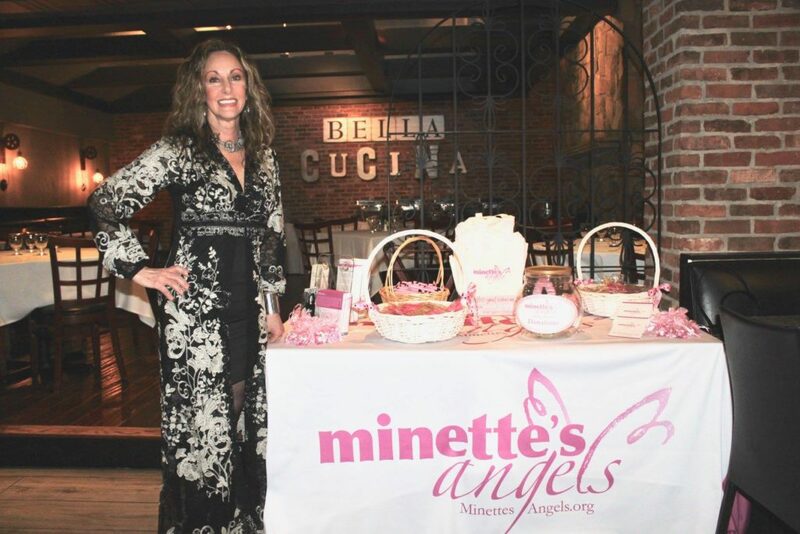 Monica celebrated her milestone by hosting a fundraiser for Minette’s Angels Foundation with her clients, family and friends. Monica lost her mother, Marie Feravolo, to breast cancer 11 years ago and with these funds will help many current breast cancer patients under treatment. Bless you Monica for your love and support!